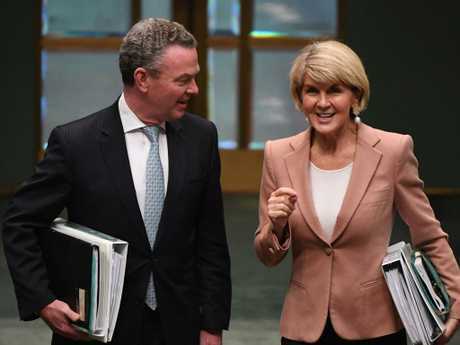 Former Australian Foreign Minister Julie Bishop felt confident she could win the leadership and believes Christopher Pyne is the reason she didn’t. 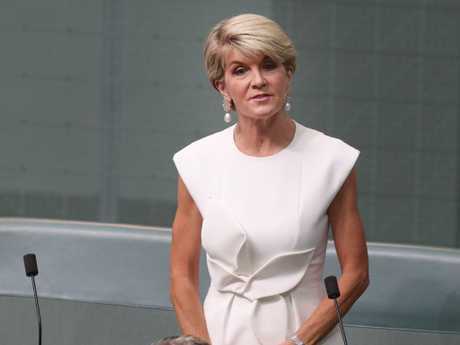 FORMER foreign minister Julie Bishop has opened up about her leadership ambitions last year and claims Christopher Pyne was the reason why she failed. 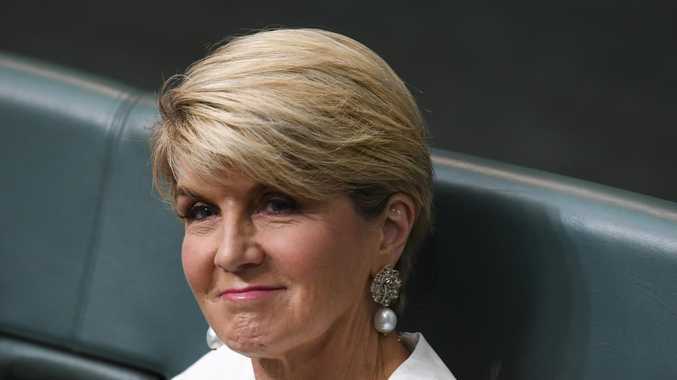 In an interview with WA's The Sunday Times, Ms Bishop, who will quit politics at the federal election, also said the Coalition would be in a winning position if her colleagues had picked her to lead the Liberal Party. Julie Bishop believed the Coalition would be in a winning position had she been picked to lead the Liberal Party. 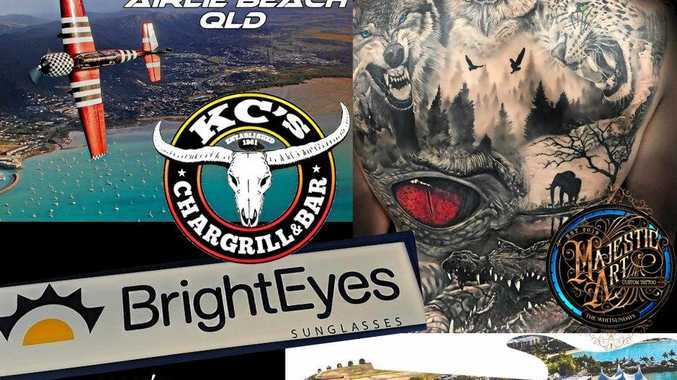 Ms Bishop said she believed she had the support of at least 28 colleagues, more than Scott Morrison, before going into the party room last August, only to be knocked out in the first round of voting. Instead she got just 11 votes, which saw her knocked out in the first round of voting. Eventually, Mr Morrison defeated Peter Dutton 45 votes to 40. 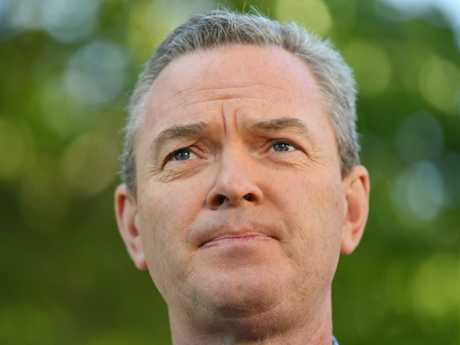 "I am now told that there was a view, led by Christopher Pyne and others, that even though I would have 28 votes - which was many more than Scott Morrison - it wouldn't be enough to beat Peter Dutton," she said. According to the Pyne Bishop didn’t have enough votes to topple Peter Dutton. "So, they wanted to make sure that happened," she told the paper. "If I had known that was what their thinking was, I could have dissuaded them of it but also I would have pointed out that the question was: Who could beat Bill Shorten? "And I was confident that I could (beat Shorten). "And that was Labor's thought too. I felt confident (of winning the leadership) after the assurances I had received over the phone." Bishop felt confident she could have beaten the Opposition Leader Bill Shorten. However, she emphasised she wasn't bitter over the outcome and was looking forward to the next chapter of her life. "I always aimed to be foreign minister and I achieved that," she said. "I am absolutely leaving on a high note."